You can’t take care of your kids if you’re not taking care of yourself. This chapter gives insights about self-understanding. Q: Does this sound familiar to you? Do you think it is true? How do you take care of yourself? How do you justify taking care of yourself? Q: Do you have an “unlived life?” What are your unexpressed dreams and desires? Speaking these thoughts aloud helps you connect with your authentic self, model this to your children, and best of all, begin to transform these dreams into reality. 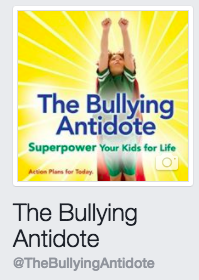 Q: Do you have an “inner bully?” How are you learning to stand up to or weaken that voice? Q: How have you been personally ‘thrust in the opposite direction’? Have you seen this happen to your children? Q: This is an illustration Kristen made for Louise’s workshops, also published in The Winning Family. 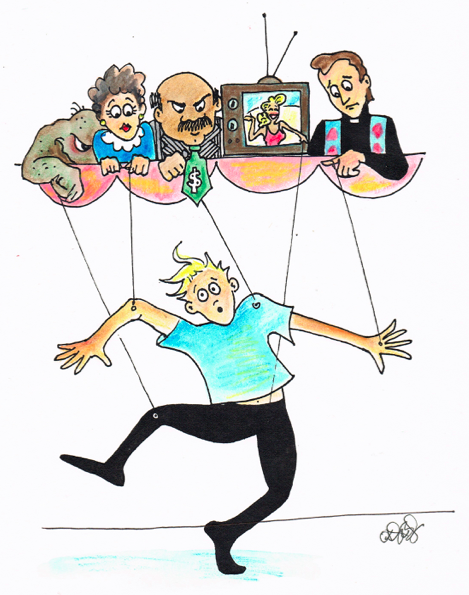 Who is pulling YOUR strings? Q: Look over the sub-headings on pages 173-177. What traps do you fall into? What traps do you see family members falling into? Q: Look over the Avenues to Healing starting on page 177. Which ones have you used? Which ones might you be interested in checking out? What other avenues can you share with other parents? 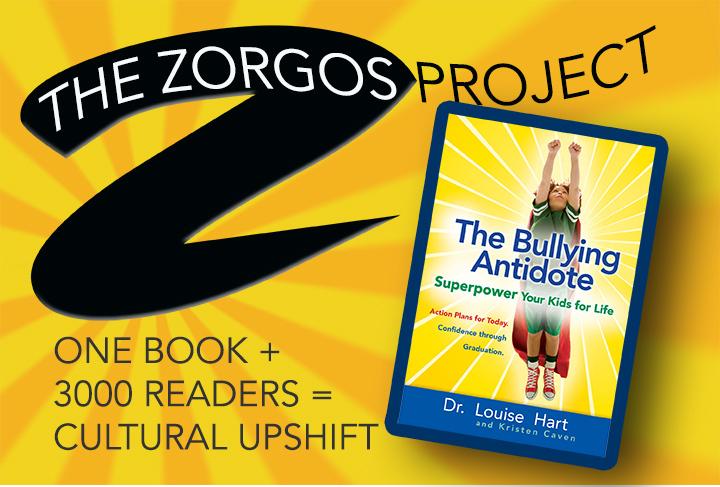 HOMEWORK: There are three activities on page 167 that you can do to lift your self-esteem. Choose one or more, and try them this week!